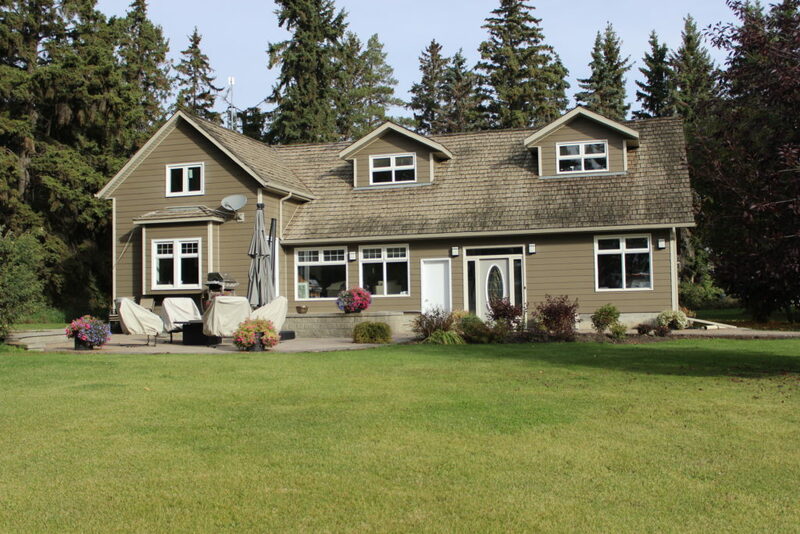 Pro Cap Eavestrough & Exteriors has been serving the Camrose and surrounding areas since 2007. We pride ourselves on attentive, skilled installation of quality siding and roofing products. Pro Cap takes pride in our high quality workmanship, experienced and skilled tradespeople, as well as our ability to complete projects in an effective and timely manner. Installing new exterior elements is an excellent and inexpensive way to upgrade your home. This can raise your property value significantly, while new siding can reduce your heating bill and help prevent future damage to your house or structure. Pro Cap provides solutions and products that work for the property owner. For more information please fill out the form below and we will get back to you soon.